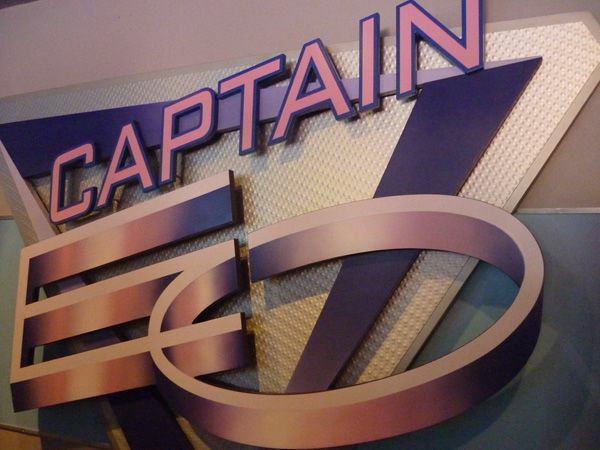 Captain EO, starring the late Michael Jackson opens July 2, 2010 at Epcot in Walt Disney World. I was able to attend a Walt Disney World Annual Passholder preview today. 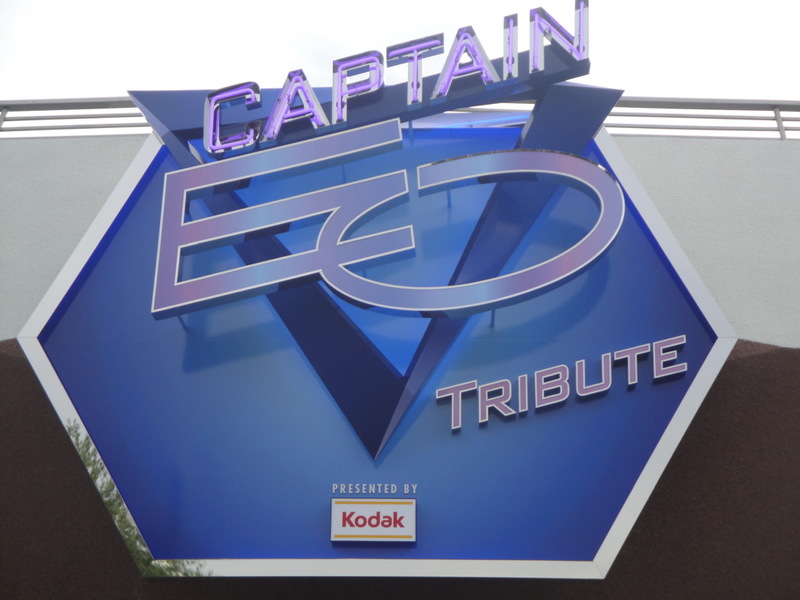 They didn’t allow photos inside the attraction because it was a preview.